On Tuesday, Stu taught sweeps fundamentals while the advanced students drilled guard sweep. On Thursday which was very cold, we merged the class and we taught the straight ankle lock. 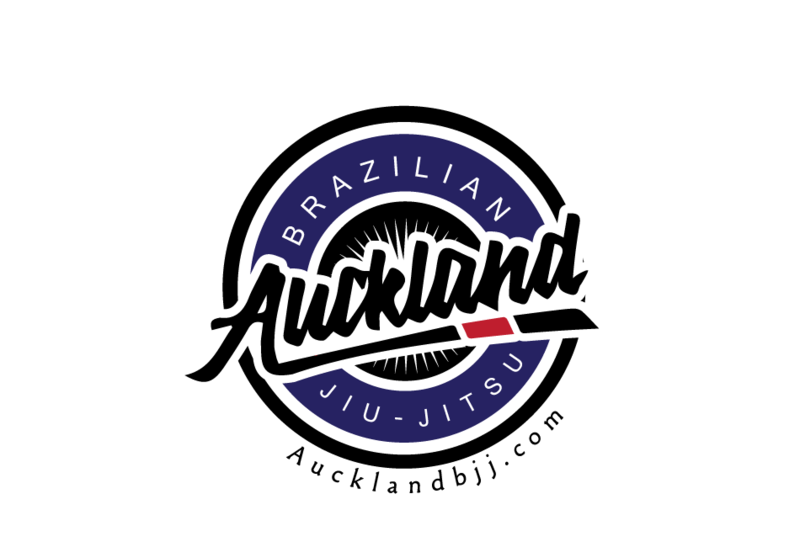 The Nationals GI competition is on Saturday 5 August and the registration is now open online. As usual, the club will refund half of the entry fee on the day of the event and we will have a prize money of $100 for the competitor that get the most submission. In case of the draw, we will split the prize money. At the last competition, we had 9 competitors and the club refunded over $300 of entries fee. Get your cardio up by running and you should be on weight for the event, do not try to cut weight on the last week as it is not worth it.